Bollywood is all about dreams and fantasies. Fans who follow Bollywood, follow their favorite actors, actresses and love some of the on-screen couples because of their chemistry. Some on-screen “jodis” have cast their spell on the hearts of the fans in the past and some jodis continue to rule even now. Each year, many new on-screen couples have formed and fans get a new dreamy-fodder!! We take a look at the jodis which rocked 2015 in Bollywood and which won hearts of the fans. This year saw an all new pairing of two Bollywood “cuties”, Alia Bhatt and ShahidKapoor. Both the actors have been enjoying a substantial fan base and there are millions of fans who consider them “heartthrobs”. Fans were bound to turn dreamy-eyed when both these heartthrobs were bound to come together! Shaandaar was not a commercial success, and most of the fans did not even like the movie, but they were mesmerized at the overload of cuteness with this fresh and new Bollywood pair! One of the reasons this Jodi from the movie, “Baby” is in the list is due to the fact that it offered something new to the audiences. Akshay Kumar has a chiseled face with strong appearance and Tapsee duly complimented him in this thriller movie. Bollywood has a new couple in the offering and we can’t wait to see more of them! Well we know that Bombay Velvet tanked at the box office, but there were certainly some “take-homes” with this one. 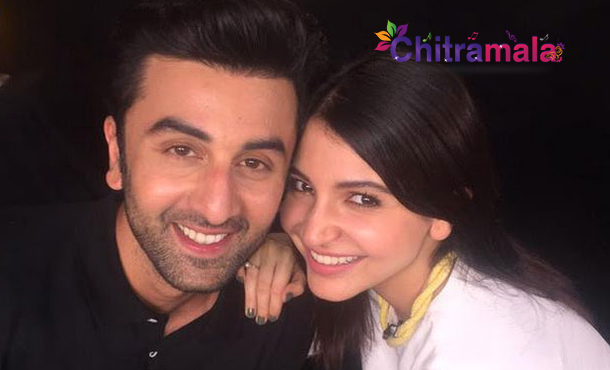 One of the high-points of the flick was the impeccable coupling between Anushka and Ranbir. Fans were all gaga for Ranbir and Anushka and they both kept the pot boiling. For audiences who survived the complete movie say, the hot Jodi was the only reason that kept them hooked, when they were concentrating not to look at the jarring role of Karan Johar! It was another Ranbir movie, another flop and another heartthrob of a Jodi. There are certain things that can’t go wrong with Ranbir and his fans keep on loving him, no matter what. Ranbir and Jacqueline Fernandez looked promising in this disaster of a movie. If they can make this one count, then imagine the odds of a hit movie, with them in it! Piku was a very different movie, based on an off-beat topic and people did love it. Just on lines of the movie, the star cast too was off-beat and unique. Fans loved the fresh offering of Irrfan and Deepika together, as they got the taste of Irrfan’s brilliance and Deepika’s unparalleled style. We wish Bollywood offers us more such jodis in the coming time! ABCD2 was better from the initial installment at various levels. 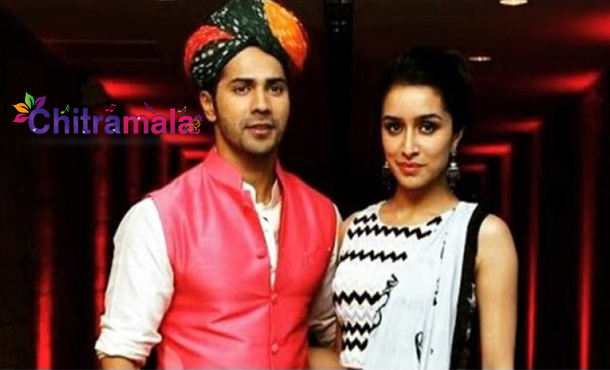 Despite having a decent script, the movie brought together two young and promising actors in form of VarunDhawan and ShradhaKapoor. These developments are always welcome!